Home Buyer Tips: Don’t Forget the Locks! Most home buyers feel a great deal of pride and satisfaction the moment the keys to their new home are presented to them. However, it’s essential for new home owners to understand that those keys may have been in the hands of the previous owners or tenants, as well as anyone else they entrusted with them during their stay. 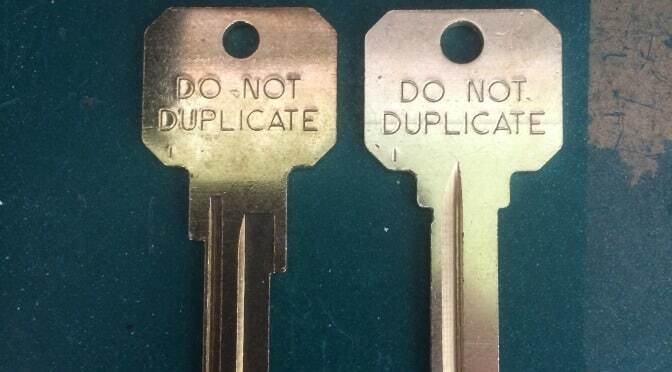 This brings about the question of whether or not to change the locks or simply to have them rekeyed. Either way, to protect the new home owners property and, it’s a good idea to do one or the other. Replacing locks is often recommended for owners who suspect the ones currently installed are compromised or are in poor condition. It’s also ideal for those who may want to upgrade to a more modern (i.e. more safe) residential door lock. However, changing all of the locks that give access to the home might become costly, depending on how many need to be replaced. Costs will also increase if deadbolts also need replacing or if owners want them installed for additional security. Homeowners should also consider the time and complexity involved in replacing locks. The process can take some time and there is also the need to have a bit of knowledge concerning choosing the best door locks for their needs. When taking this route, consider the pros and cons of smart locks and electronic keypad locks in addition to traditional options. A reputable local locksmith can prove to be invaluable when making these decisions. If the home’s locks seem secure and are satisfactory, then rekeying them may be a simpler and more affordable option. Rekeying traditional locks involves altering the tumbler so that it will only work with an updated key. This means that home owners will also have to have new keys molded and cut. Those in need of smart lock rekeying may need to reprogram a keypad unit or alter the codes of swipe access cards. 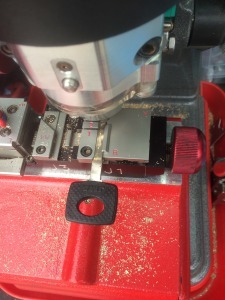 While these procedures sound rather simple, they are not the easiest feats to accomplish without a bit of experience and locksmithing know-how. As a side note, homeowners are advised to also give consideration to rekeying or recoding their electronic garage door openers at this time, as well. New homeowners should seriously consider calling a professional to replace or rekeying locks. Home security is a place where cutting corners or a DIY project gone wrong can not only jeopardize any valuables stored inside, but also the safety of a household. An experienced locksmith will have all of the right tools, skills, and know-how to help homeowners feel safe and secure in their new place. Additionally, new homeowners might want to get a home security inspection to make sure other aspects of the home’s security are up to snuff. We are pleased to announce our expanding ability to now program Mercedes Benz Keys! 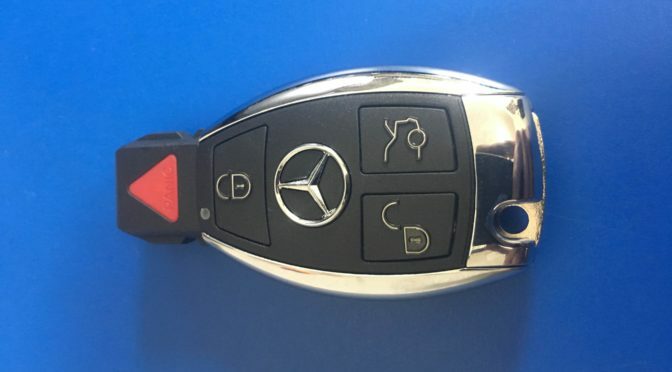 $225 for a duplicate Mercedes Benz key cut and programmed into your vehicle. We can also generate keys if you have lost all of your keys. 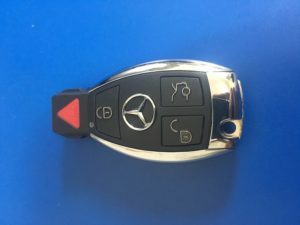 If you would like a Mercedes Benz key call 541.632.3968. We are pleased to announced that we now have OEM access to program all makes, models and years of Volvo Keys! 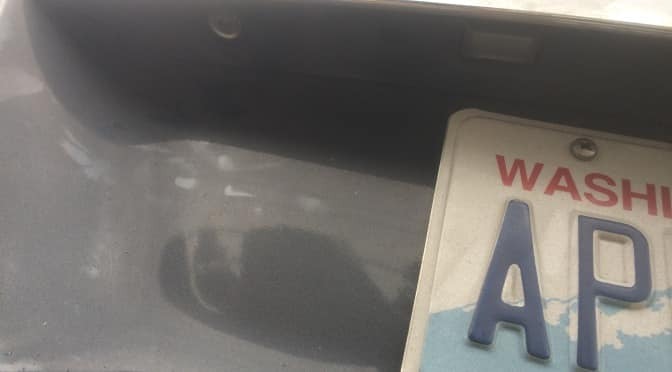 These are estimates as the date of this post. Prices may change. If you are purchasing multiple units simultaneously a significant programming discount will apply. 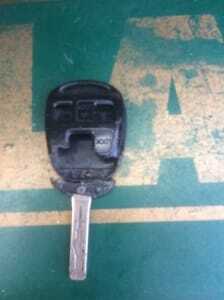 If you would like to get an additional key made for you Volvo call us at 541.632.3968 with the year, make and model. P.s. if you have lost of all your keys we can come out and generate keys on site. 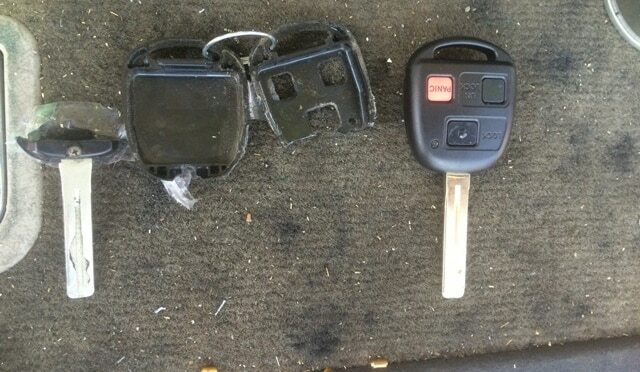 Do you have a Lexus or Honda remote head key that is cracking? Or has it already split in half near the blade? No worries, this is a very common problem and we can fix it! The problem stems from the lack of plastic holding the brass mechanical blade that uses the turning force for your locks. This happens on remote head keys because the shells are more spread out in order to hold the remote circuit board. 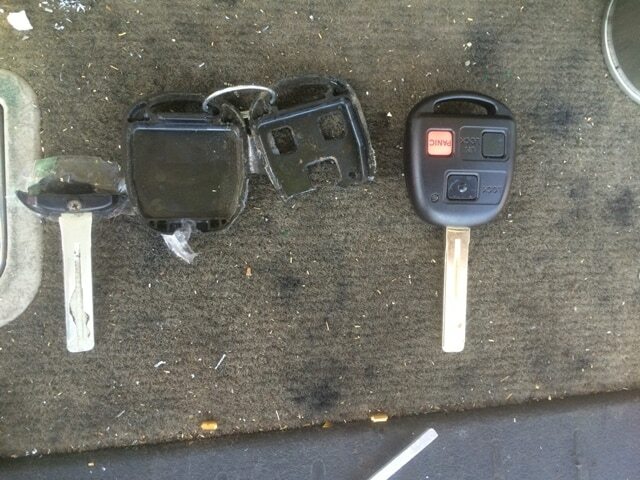 Here are a few pictures of customers Lexus and Honda remote head keys shells that are either taped together or broken apart. The fix for these is to provide a new key shell and cut it for you. then move over the remote and transponder chip components into the new shells. This takes less than 15 minutes. 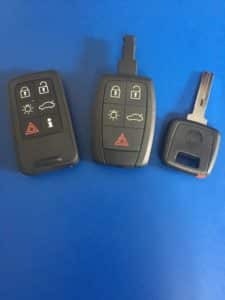 We stock the lexus and honda remote shells so we can take care of you the same day. As of 7/15/15 you are looking at $60 to provide the shell, cut the key and transfer the components over. 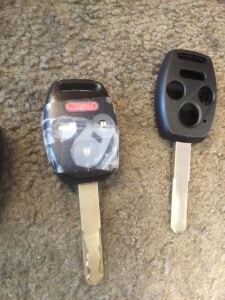 If you need your Lexus or Honda remote head key shell fixed just give us a call at 541.632.3968. 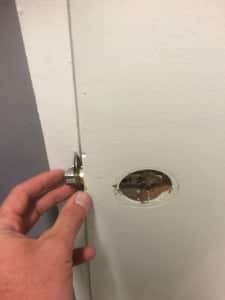 Is your door stuck shut even though the lock turns? Is your door locked from the inside and outside, even when you have a key and it turns? If so, we see this every month. Typically your latch is broken. 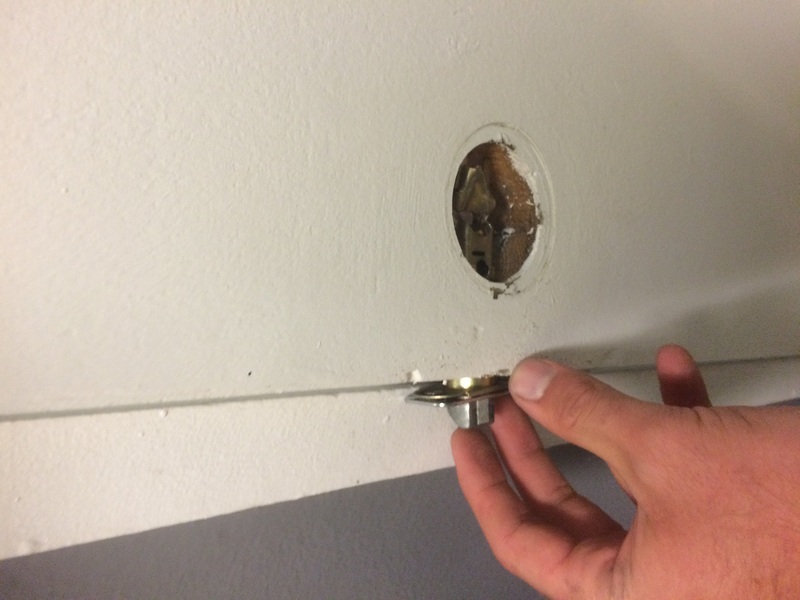 A latch is the spring loaded piece on the edge of your door that connects between the door and door frame. After 6-12 years they break from us. 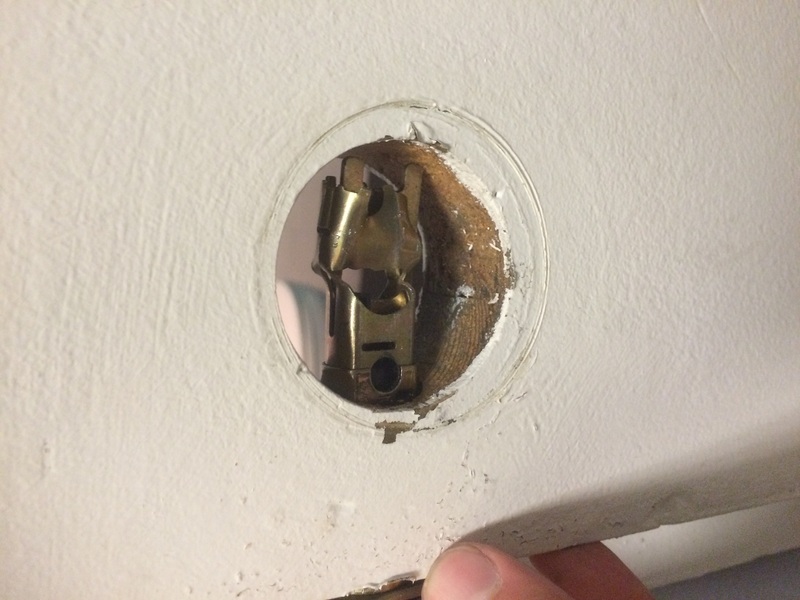 We most commonly see Kwikset latches malfunction like this. 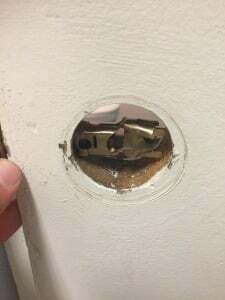 What we have to do is come out dissemble your door know and manually retract the latch. 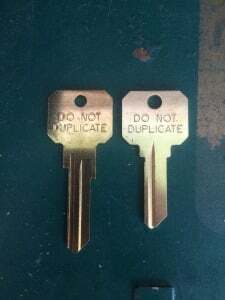 Then replace it with a new one. 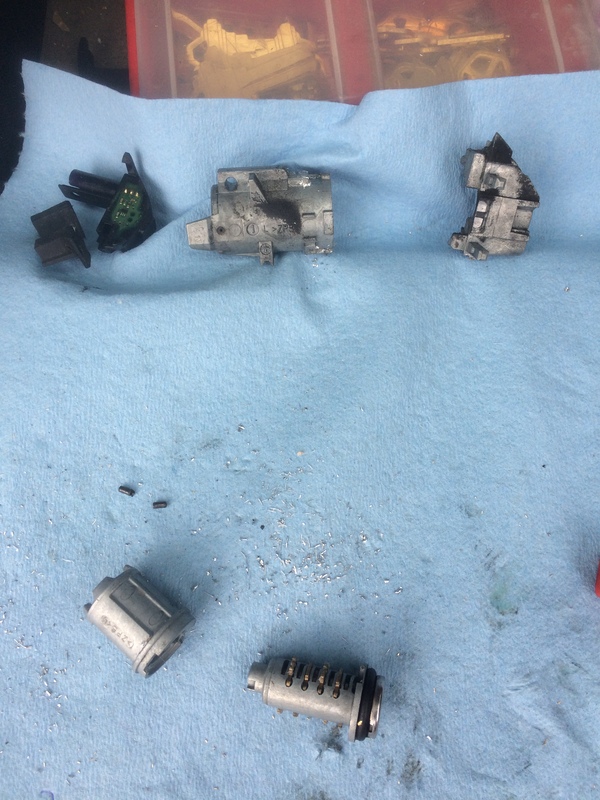 Here are some pictures of the latch damaged and out. 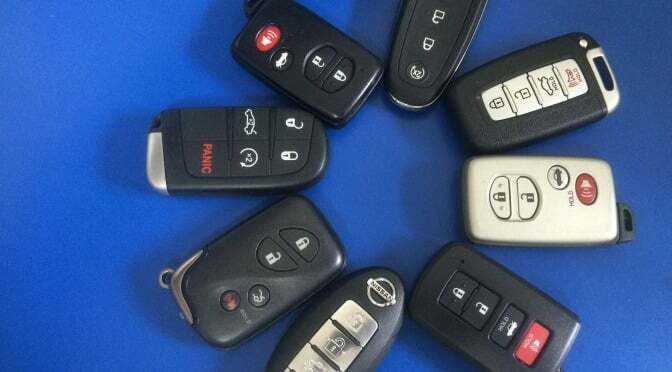 Did You Lock Your Keys in Your Mercedes or BMW Trunk? Were you unloading groceries and/or packing, then set your keys in your trunk and have the lid close? Don’t worry we did two in the last seven days, a 99 Mercedes Kompressor and 08 Mercedes C Class so you are not alone. The first and easier way is to come out and open the cab of your car. This works if you have either (a) a manual inside trunk release or (b) the back seats fold down from the inside. If you have an electronic trunk release that gets locked down when the alarm sounds or the back seats fold down from the inside of the truck such as Mercedes, BMW, Audi, Volkswagen and more. Then we move to step two. 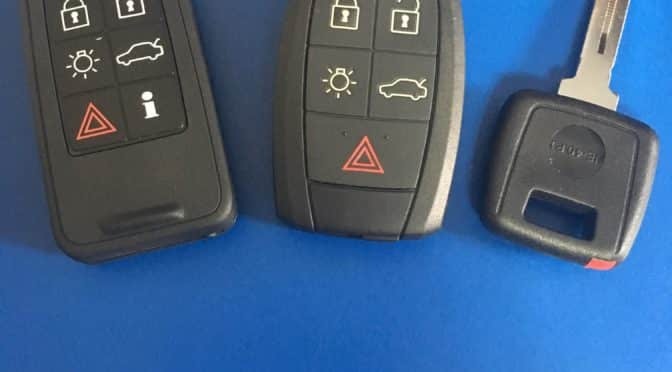 On most Mercedes, BMW’s, Audi’s & Volkswagen’s there is a bypass method that de activates the alarm and unlocks the trunk. For security reasons we cannot show or explain to you how to do this. The third option is to make a mechanical emergency key to unlock your trunk. This is the case for most Mercedes and BMW when the smart keys have set the alarm before being locked in the trunk. Yes, you do have an emergency key hiding inside your smart key or proximity box with a hidden mechanical lock on your trunk – for this very occasion. Making a mechanical key takes about 30 minutes. Here are some shots from the last episodes. Mercedes hidden trunk lock under the lip in the upper left hand corner. A dissembled Mercedes high security door lock. The 3D Xtreme cutting a Mercedes high security key. Will a Used Prox or Smart Key Work or Not? Customers bring us and ask whether the more economical used proximity box or smart key they find online will work or not. 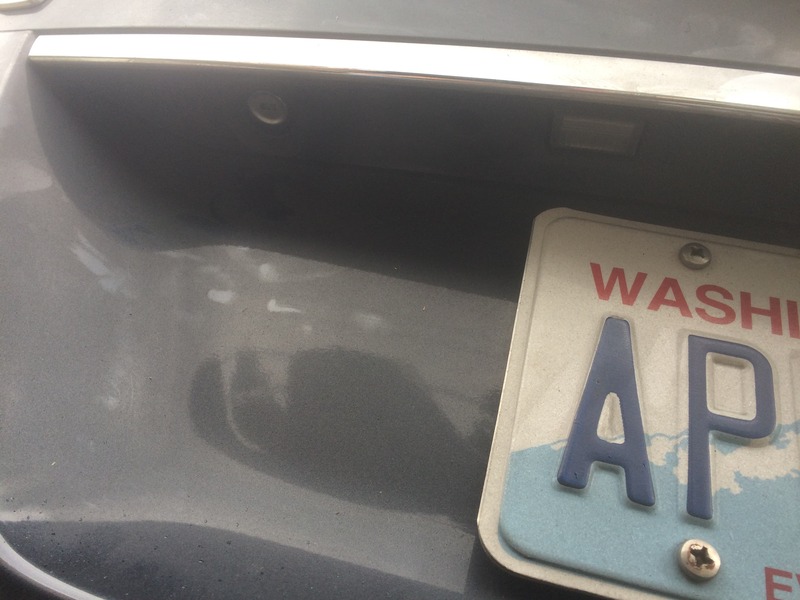 Even though it is the correct part, the issues come during programming because certain manufacturers products, once married to a particular car, cannot be re-married to another car, where others can.